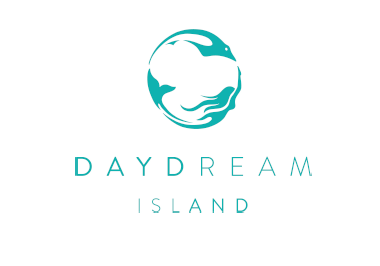 Daydream Island will officially soft launch on 10th April, 2019! To celebrate the release of their opening date, Australia’s most loved island resort has revealed their new look after an extensive two-year redevelopment. The rebrand is based off extensive research into the Island’s past, its people and the vision for the future, calling on the resort’s Facebook community to help share their memories and add colour and depth to the new brand’s story. The renewed logo incorporates two of the Island’s most iconic residents, the beloved mermaids and the Island’s very own Living Reef residents – the stingrays. “The Island has undergone a huge journey from the devastation caused in 2017 by Cyclone Debbie and we wanted the new brand to signal the evolution of the Island,” Director of Sales and Marketing, Jayson Heron said. 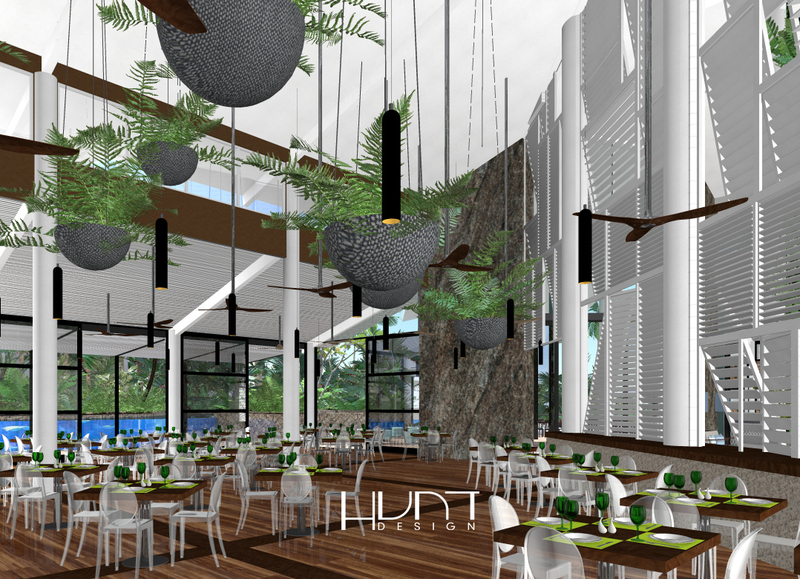 The new look and feel for the brand has focused on epic, intimate and immersive photography inspiring guests to imagine their first steps onto the Island, instantly relaxing into their dream holiday. Custom abstract illustrations inspired by the landscapes, flora and fauna surrounding Daydream Island are also expected to become synonymous with the brand, creating the ultimate interpretation of getting lost in the moment. Daydream Island recently announced the appointment of Bradley Martin as Executive Chef and Adrian Tyler as Food and Beverage Manager. The pair will lead the three unique restaurants; Graze Interactive Dining, Infinity and Inkstone Kitchen and Bar and three bars; Barefoot Bar, Tonic and Silica. The island will offer a revitalised pool landscape allowing guests to swim and enjoy unparalleled views across the Whitsunday’s Great Barrier Reef. 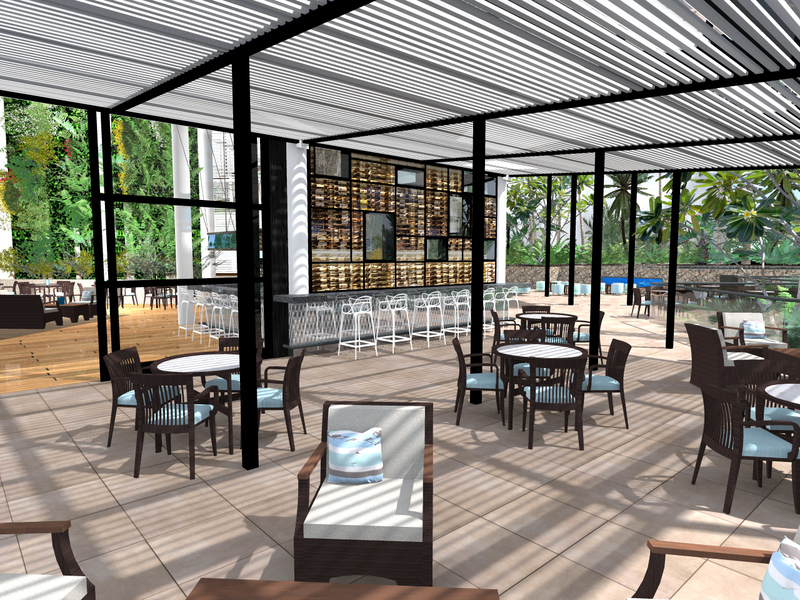 The swimming hub will be complemented by a poolside bar inclusive of a new burger concept. 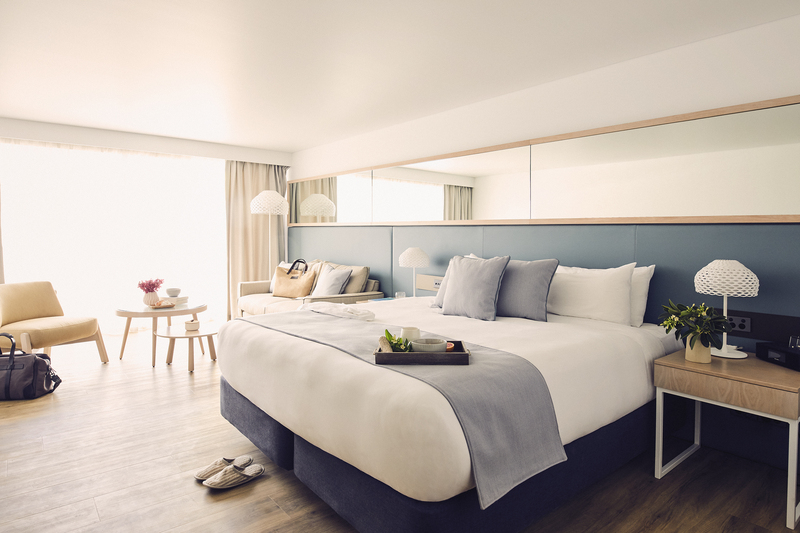 Daydream Island is currently taking bookings from 10th April, 2019 onwards, to book please contact the reservations team at reservations@daydreamisland.com or visit daydreamisland.com. Coincidentally, we were daydreaming about being stranded on a deserted island when our boss dumped this press release on our desk. If your client is looking for an educational experience on their next holiday, why not tell them about Australia’s only resort that boasts a living man-made coral reef? Yes, you read that headline correctly. Daydream Island has two resident marine biologists and we’re sure they’re just as excited about the resort’s grand reopening as we are.